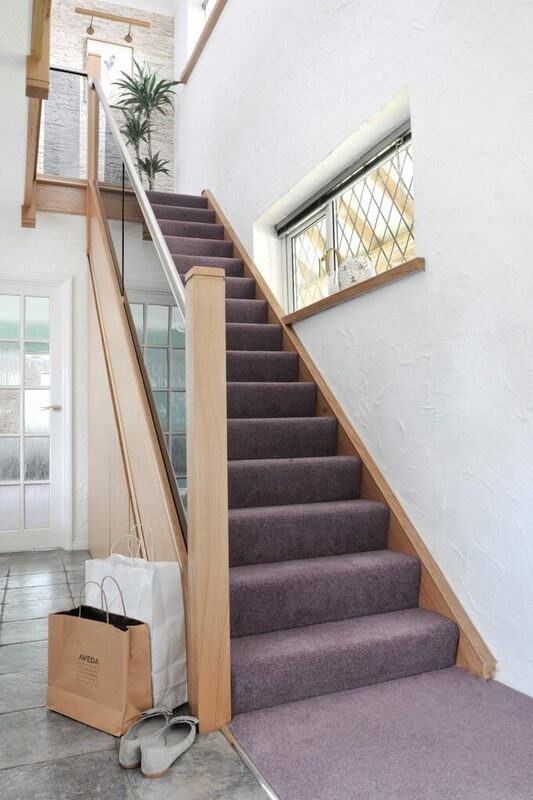 One of the nicest parts of our job is meeting people who have a clear idea of what they want when it comes to a modern staircase and helping them to create it. We’re going to share how we’ve achieved this in our series of Customer Stories blogs. First up are Daphne and Paul Bird who live with their two dogs, Frankie, a standard poodle, and Mushka, a Finnish Laphund. Here’s how we helped them make their dream become a reality. 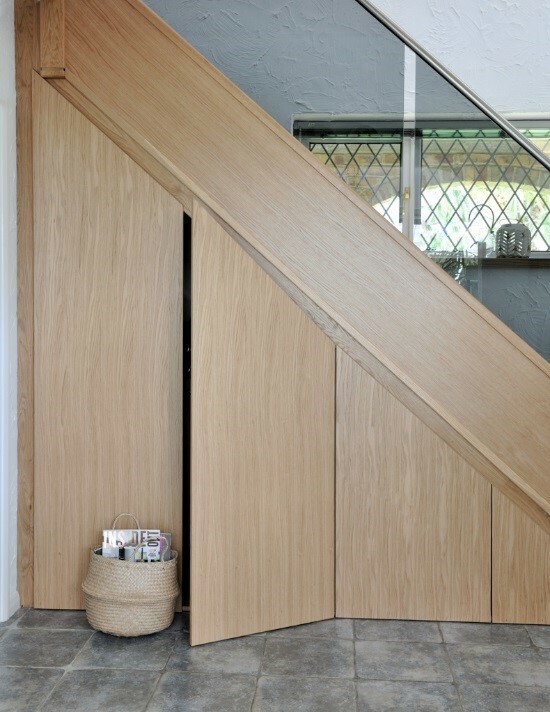 We were glad to hear that Daphne and Paul had a picture in their heads of their perfect bespoke staircase. They wanted something that blurred the boundaries between classic and contemporary, so we used a mix of natural oak, stainless steel and smoked glass to bring their dream to life. 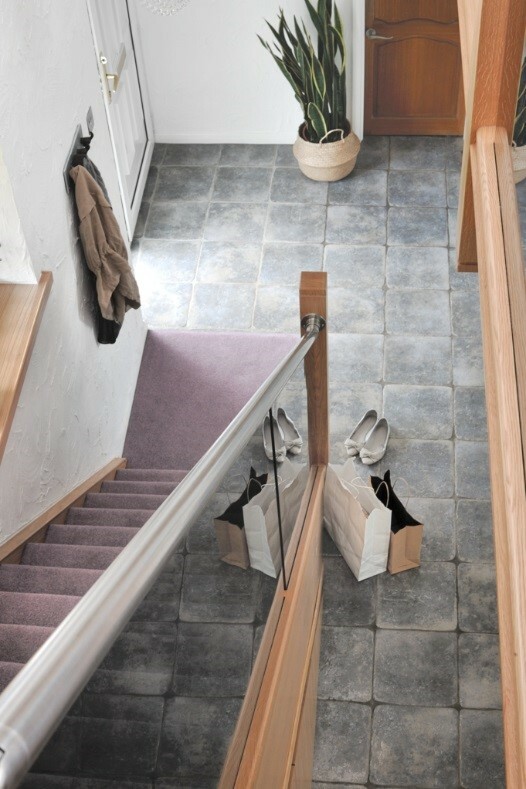 Daphne and Paul’s previous staircase was open tread and originally installed when the house was first built in the 1970’s. 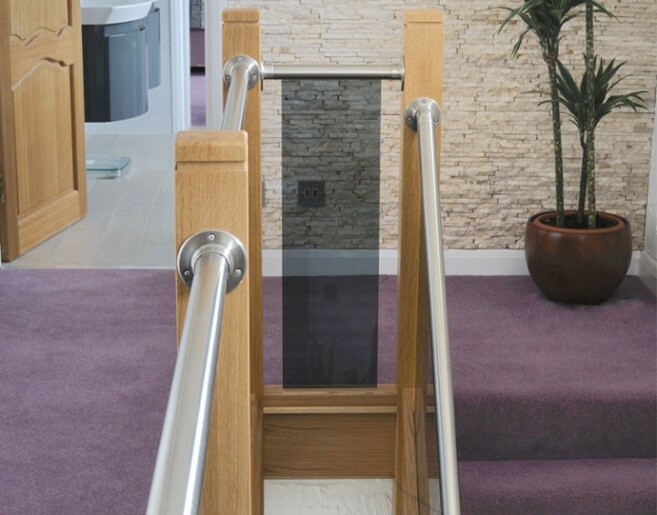 “The side wasn’t closed in either,” explains Daphne who knew from the outset that she wanted to bring the staircase into the 21st Century with a modern, smoked glass finish. 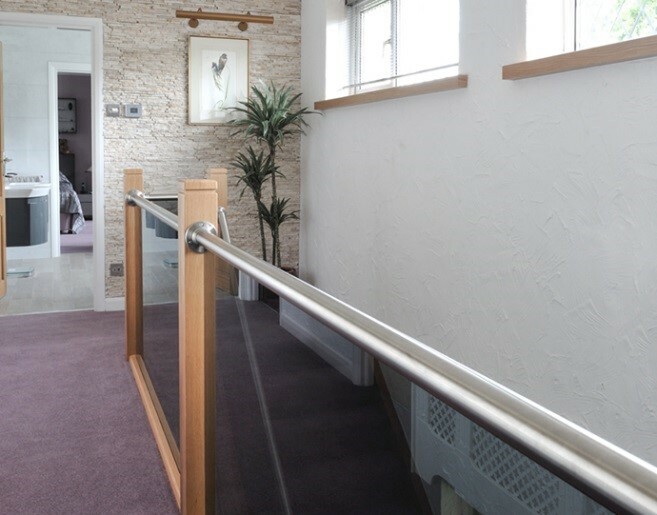 “I loved the idea of a stainless steel handrail that was seamlessly attached to the glass without clips,” she explains. 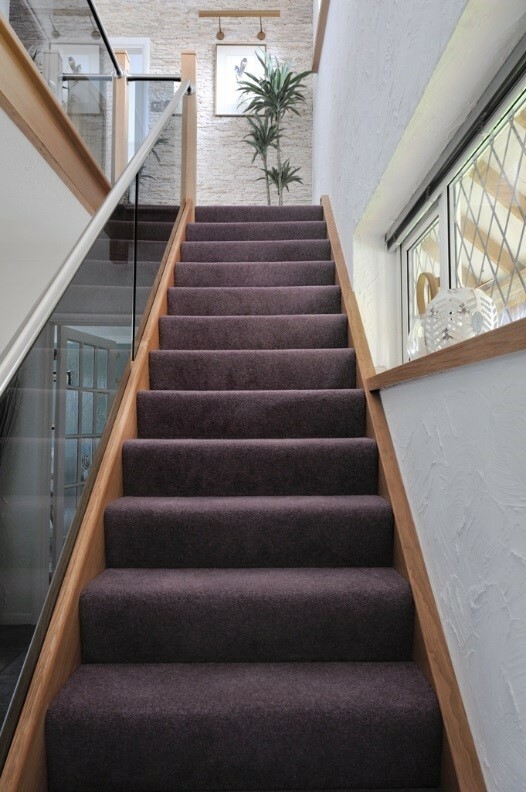 “And this was one of the deciding factors when choosing Jarrods to complete the work. Daphne explains how it was made safe overnight on the first day of installation so that there was no added inconvenience or need to move out whilst the work was completed. It was a pleasure to be able to give Daphne and Paul precisely what they wanted, and they both had some very kind words to say about the project. 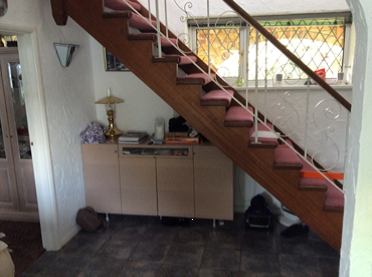 “Jarrods stand out on two points: their flexibility and personal service. They stood head and shoulders above their competition and were a delight to deal with. A job that could have taken weeks, and not been entirely what we wanted, happened quickly, professionally and without fuss. And it was exactly what we’d always hoped for! Thanks Daphne and Paul, we’re blushing now!